Oregon is home to a number of top-notch schools that offer excellent art and design programs. These schools made the cut based on a variety of factors such as student satisfaction, affordability, convenience, job placement services, clubs and organizations, facilities, faculty credentials, and more. While many of the states schools offer art and design programs, one stand out offers the most popular program for aspiring animators— Pacific Northwest College of Art (PNCA). Pacific Northwest College of Art was established in 1909 as a private fine arts college. 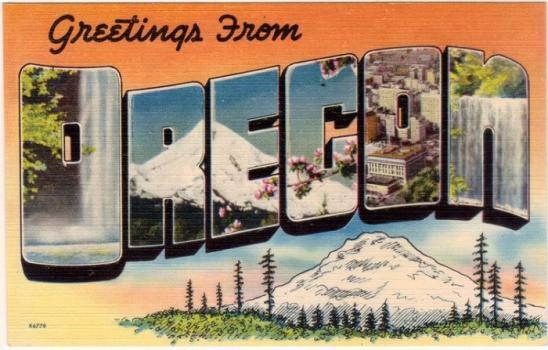 It is located in the bustling city of Portland and it is home to 621 students (2010-2011). PNCA is accredited by the National Association of Schools of Art & Design (NASAD) and The Northwest Commission on Colleges and Universities (NWCCU), and it offers B.A., B.F.A, M. A., and M.F.A. degrees in all areas of art. Aspiring animators choose PNCA’s B. F. A. in Animated Arts program or Illustration. Because PNCA is a private school, tuition is on the expensive side, but according to students and alums, its well worth it. The cost for tuition for undergraduates was $28,440 for the 2011-2012 school year. Tuition does not include fees of $982 per year or the costs to produce the final project. Keep in mind that PNCA is a Title IV school, so it is eligible for federal financial aid programs. Aspiring animators may choose to enroll in other programs such as multimedia, digital media, or art with an animation or multimedia focus. These programs offer many of the same courses as a typical animation program. If for some reason PNCA is out of reach, try Eastern Oregon University in La Grande, which offers a B. A./B. S. in Computer Science with a Multimedia Concentration, a B. A./B. 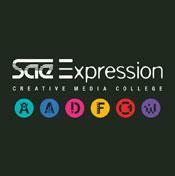 S. in Media Arts with a Digital Media Concentration, and a B. A./B. S. in Art with a Graphics Emphasis. Tuition was $5,603 for the 2011-2012 school year (residents) and, $11,824 for nonresidents. Tuition does not include fees of $1,443 per year. Another option is Southern Oregon University in Ashland. “SOU” offers a B. A.,/B. S. in Computer Science and Multimedia. Tuition for undergraduate residents is $4,500 and $15,120 for nonresidents for the 2011 – 2012 school year. Tuition does not include fees of $1,590 per year.